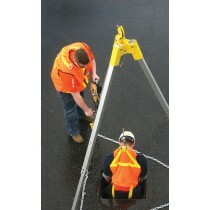 Confined space equipment allows the worker to be tied off and safety connected when working underground or in difficult to access areas. 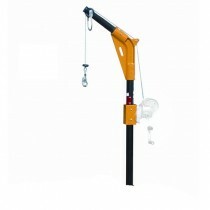 Davit arms allow a worker to be suspended or anchored while working below the surface. 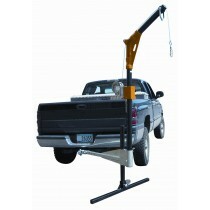 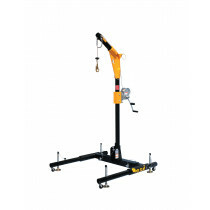 Tripods work well as tie off points when the worker will not need to be suspended at any point.